iPads and other mobile devices are entering K-12 schools at an aggressive rate and it’s no surprise. They make great learning tools and can provide numerous benefits such as increased engagement and collaboration. Throughout the U.S. and abroad, K-12 schools and universities are utilizing iPads and other tablets to enable mobility in the classroom and reach higher standards of education. 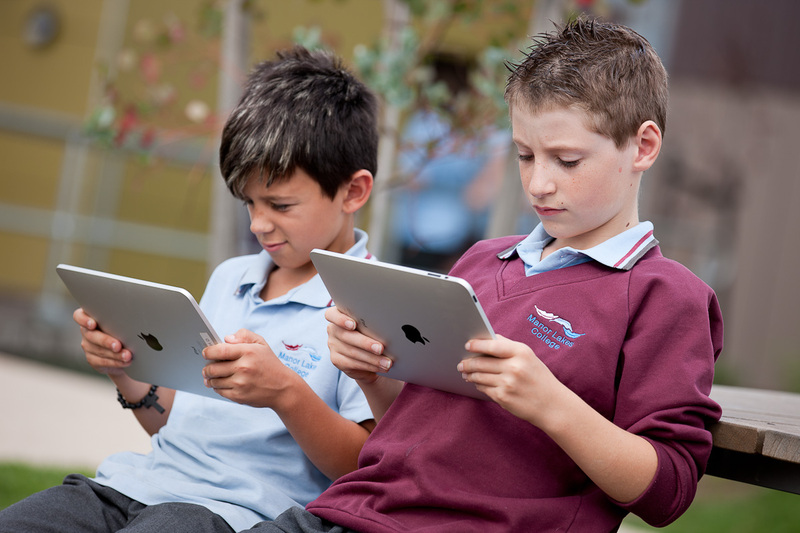 Some schools are rolling out tablets such as iPads to every student and teacher in the school. Others are starting by testing the waters with only certain grade levels trying out the new mobility trend. 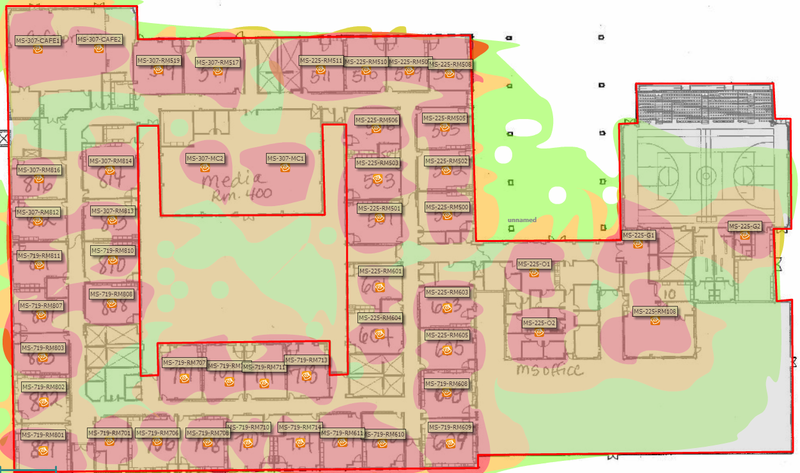 Either way schools must upgrade their school wireless network to accommodate the influx. The first thing to consider when integrating iPads in the classroom is your investment in wireless LAN technology upgrades. The most important step to prepare your school for the iPad or other mobile device implementations is that you need to review your current campus wireless infrastructure. Without the proper wireless network infrastructure to support all of them, those fabulous tablets are a complete waste. Here are 4 important things to consider to make sure your school wireless network can support iPads in the classroom successfully and securely. 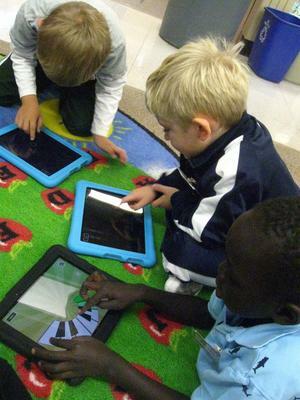 iPads require a strong and reliable connection to the web. Make sure you check your internet connection throughout all times of day and in all areas of the school campus. One of the perks of iPads is their mobility, so you need to make sure the signal strength is strong, reliable, and distributed evenly thought the entire school campus without sacrificing network speed. If you deploy 1,000 iPads then you need a wireless LAN that can handle all of them being connected simultaneously. Since iPads require web access to use apps you need to make sure you determine how they will connect to the web. Will they connect through a separate network or student guest network? If your school wireless network doesn’t have the ability to create a separate policy that identifies iPads on your existing network, giving them different access rules or web filtering, this is something you definitely want to look into getting. This is one of the biggest challenges and concerns for school IT staff. With the shifting trend of untrusted user mobile devices requesting network access, it is critical to authenticate and authorize each user as well as the device itself. With all these iPads, your school wireless network needs what we call identity based security. This basically allows you to identify and validate the user and iPad, then control access and classify the traffic. 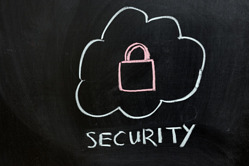 You’ll also need what’s called Next Generation Security which has application visibility allowing you to see what is being used on your network like social sharing and learning apps. It also has app control so you can not only see the apps being used, but also control which ones are allowed. There is tons of mobile device management software and solutions out there that can help keep your schools wireless network secure, protect your students, and manage and secure all these mobile devices your students and staff are toting to class. MDM should segment learning applications from personal applications. So that the IT staff doesn’t have to physically touch every iPad being passed out, MDM can deliver the applications that are loaded for each user profile. That way you know every student has the right learning apps. 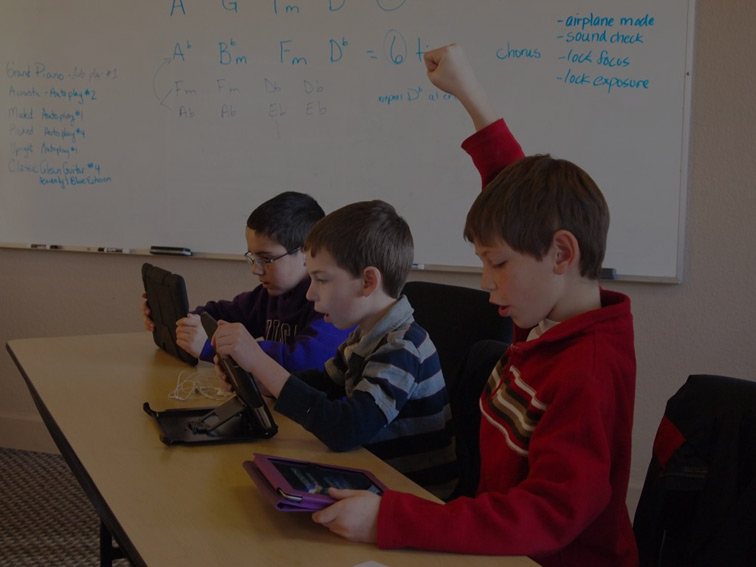 Preparing your school for an iPad implementation can be an extensive process. There are many wireless network infrastructure considerations to review to make sure your school is ready to support a magnitude iPads on your school wireless network, while still keeping the network secure and safe from harm. We have helped hundreds of schools across the country bring mobility to the classroom with iPads and other devices. We are glad to answer any of your questions and share our expertise, just contact us here. Our goal is to be a resource for you. Good luck!